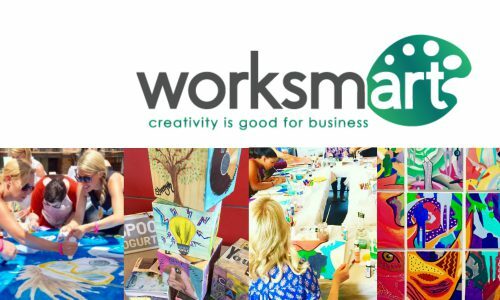 worksmart is a training company that helps organizations strengthen teams and culture through workshops that help discover and mobilize creativity at every level of an organization. Our methods are interactive and creative based, using LEGO® Serious Play, creative problem solving, and creative art projects. Galileo Summer Camp Wants to Hear From You!